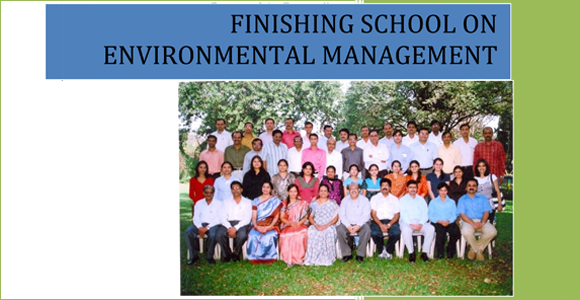 The first Finishing School for Environmental Management was fortunate to have the support of Prof S D Awale Director, NITIE. We would like to extend our heartfelt gratitude towards Dr Anju Singh and Dr Seema Unnikrishnan who acted as Course Coordinators and to Prof. Neelima Naik Group Coordinator, Industrial Safety & Environmental Management (ISEM) for all the support and contributions. With Sustainability gaining increasing prominence in the national and international regulatory and policy environments, businesses are paying increasing attention to their environmental performance, creating a need for well-trained environmental managers. 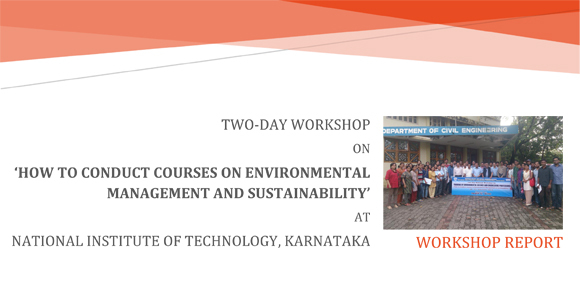 Academic institutions such as the IITs, NITs and even B-Schools have responded by initiating courses and full-fledged programs in Environmental Management.